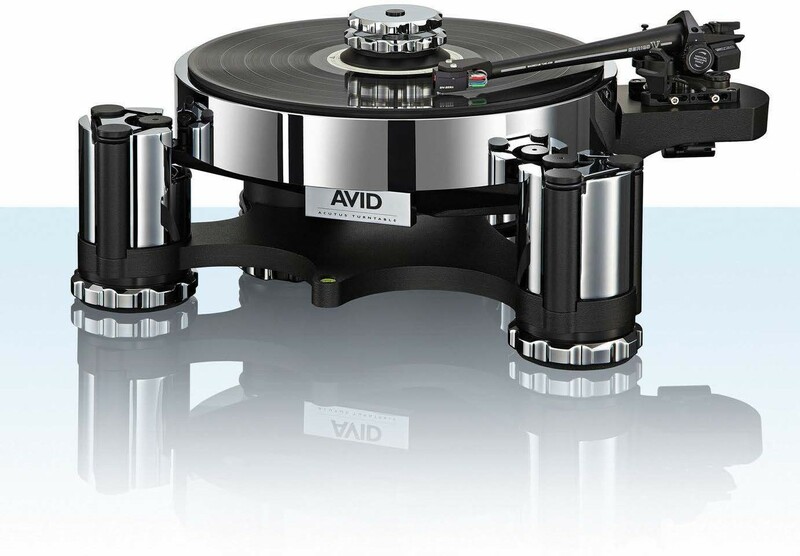 Avid’s Acutus Classic, formerly known as the Acutus SP, is BIG. It’s imposing and it’s weighty, too. You’re looking at 460x400x210mm of analogue might that looks like it could invade a country all on its own. The Acutus’ formidable appearance is emphasised by its tall suspension pillars that almost loom over you. Then there’s the 28.5kg in weight. Even the platter is 10kg on its own.